Nothing beats the desire of getting something at its lowest price when it comes to shopping. A little more time spent is definitely worthwhile when we get to save more. You probably have heard of Groupon, somewhere you can buy vouchers at a cheaper price than what they really worth. Well, ShopBack does it at an even advanced level. 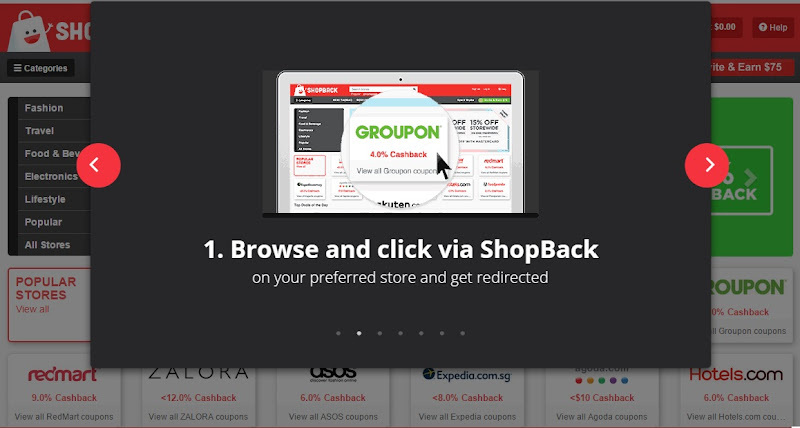 In fact, you can get even more out of Groupon deals with ShopBack! 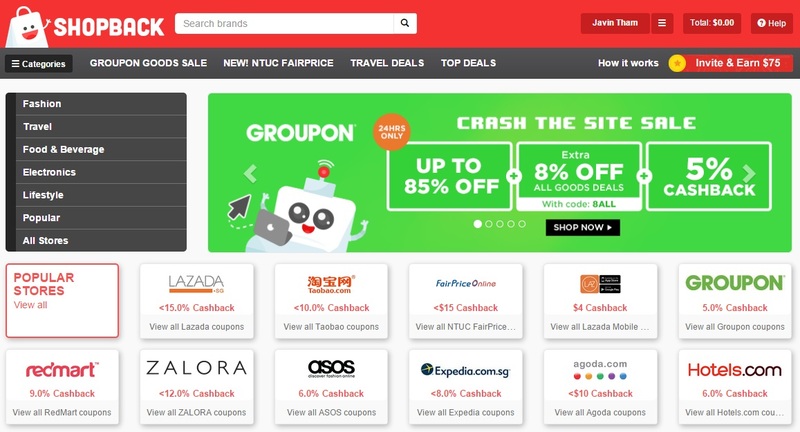 So if you want to grab a Hotels.com coupon, or use an Agoda promo code, or even get info on the best gadget deals at the IT Show 2016, well the trick is, do it through ShopBack and you receive cashback right after your purchase! So how does ShopBack work? You got me right. 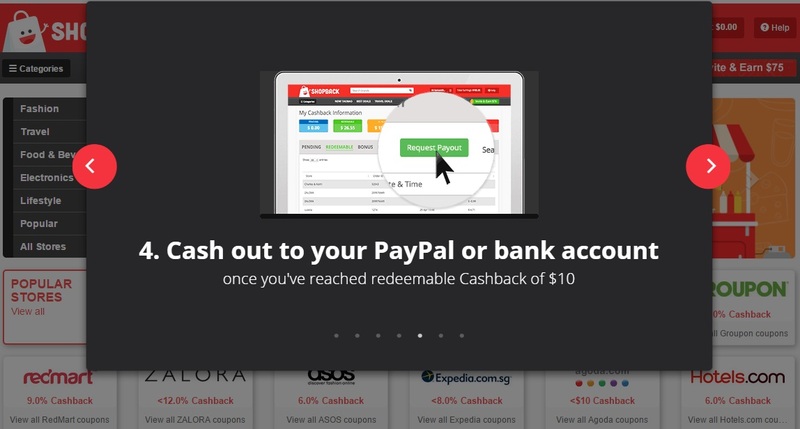 Not like any other kind of point redemption scheme which at the end offer you some vouchers, tokens or prizes with an unachievable amount of points, with ShopBack, you receive real cash money credited into your PayPal or bank account! And guess what, the minimum payout amount is as low as $10! Hard-core travelers, good news for you, as you can now save with a Booking.com discount and look for great travel promotions with Shopback. 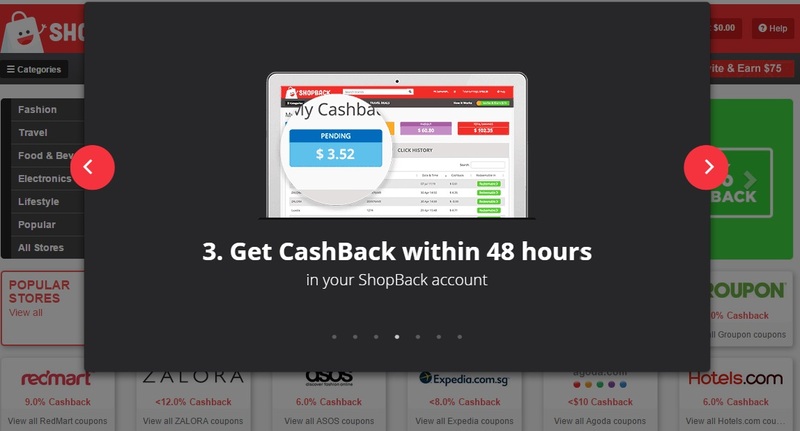 Signing up with ShopBack is hassle-free. Sign up with your email address or Facebook account and you'll be given a simple tutorial after that. 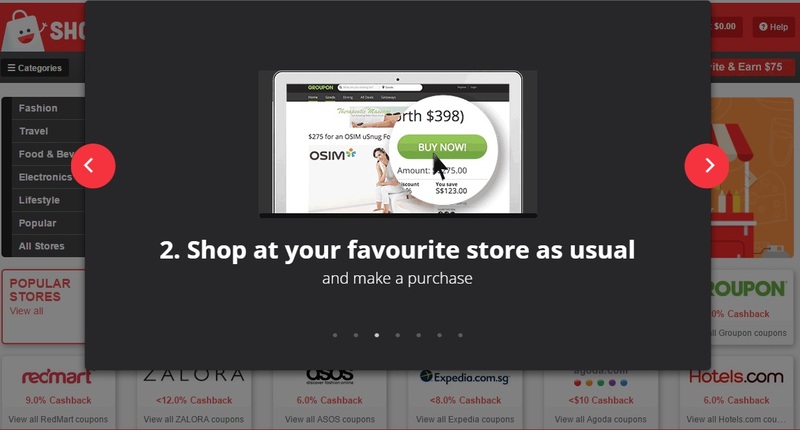 Ready to get more cashback from your shopping spree at over 1,000 stores? Start shopping with ShopBack today!